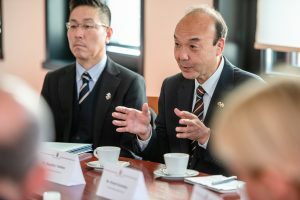 The third year of Kaunas city friendship with Hiratsuka city, Japan, was officially signed by signatures of city leaders on a Memorandum last week. 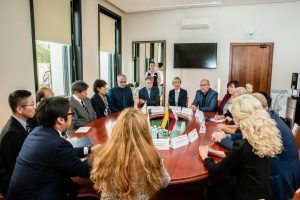 The same cooperation agreement was signed by the representatives of Kaunas Teachers’ Qualification Center and the Hiratsuka Education Board, as well as the heads of the primary Kaunas Panemunė and Hiratsuka Minatas schools. Cities agreed to exchange knowledge, good practice and experience in education, culture, sports, tourism and international activities. 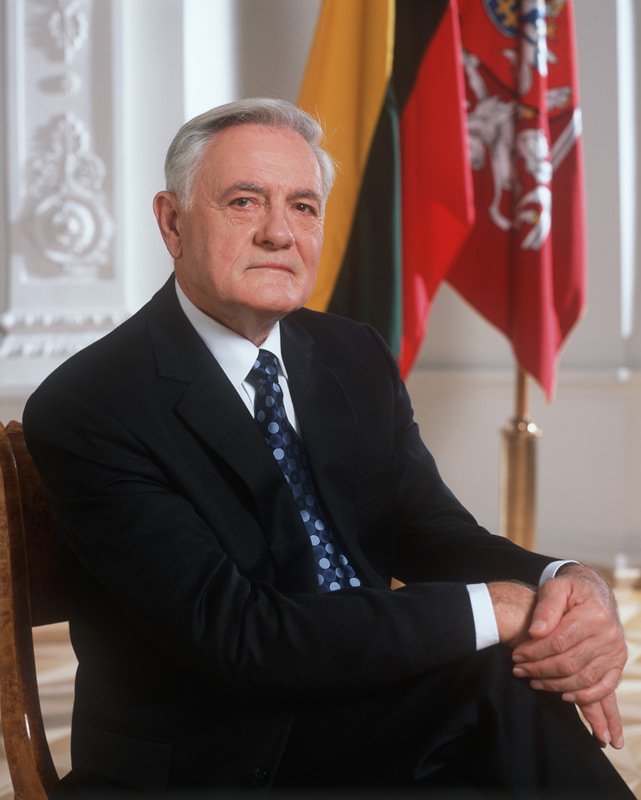 At the same time, it is intended to promote better mutual knowledge and friendship between the inhabitants of both cities and allied organizations. 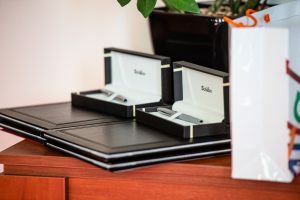 The agreement provides for the exchange of experience in urban planning and management, as well as creating a more favorable environment for business by improving cooperation between the Chamber of Commerce, Industry and Crafts. 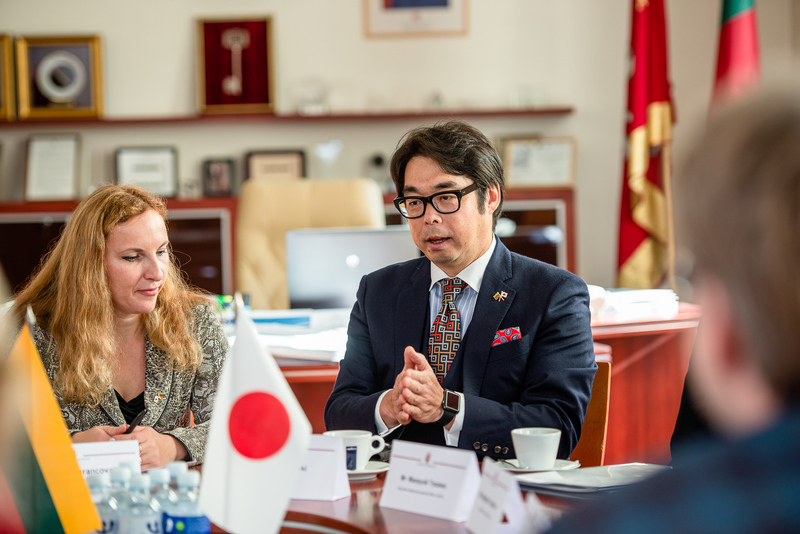 It was agreed that the educational institutions of Kaunas and Hiratsuka cities would work together to improve the quality of service in formal and non-formal education. “The Memorandum will ensure the full participation of educational professionals in the design activities. 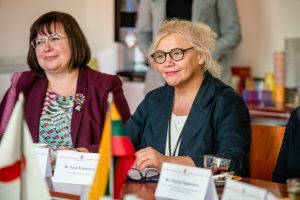 This is a unique opportunity for Kaunas and Hiratsuka teachers to get to know Lithuanian and Japanese educational systems, culture and share best practices and use each other’s ideas to improve pupils’ achievements”, – said Rasa Bortkevičienė, Director of Kaunas Pedagogical Qualification Center. Kaunas Panemunė and Hiratsuka Minatas primary schools will cooperate in organizing the exchange of pupils and teachers. 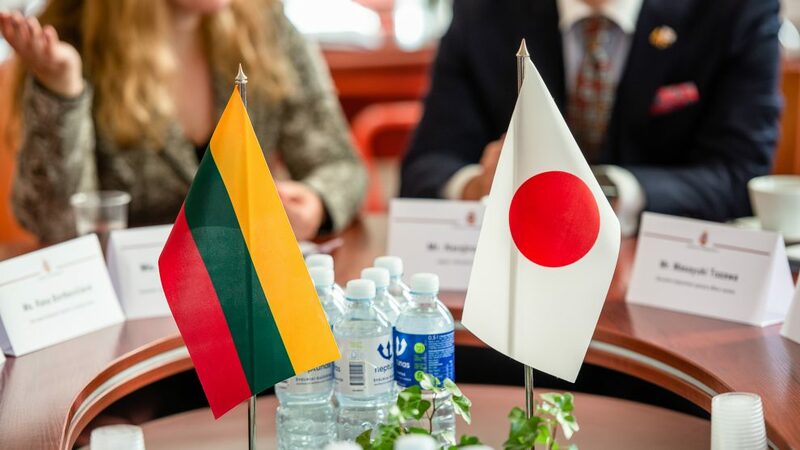 This month, 3 pupils from Kaunas, together with two teachers, will go to Hiratsuka to the school community to introduce the city of Kaunas and Lithuania, celebrating the centennial of Statehood this year. This visit is partly funded by the Young Ambassadors Program of Kaunas City Municipality, aimed at promoting the exchange of students. “Kaunas always strongly emphasizes that the teacher is a cortical figure that is directly related to fostering the city, creating its future. Therefore, this cooperation with Hiratsuka will enable our educators to improve and enrich their daily work with new experiences. When communicating with colleagues from Japan, our teachers will improve their knowledge and seek out new, non-traditional methods of education that will appeal to students. 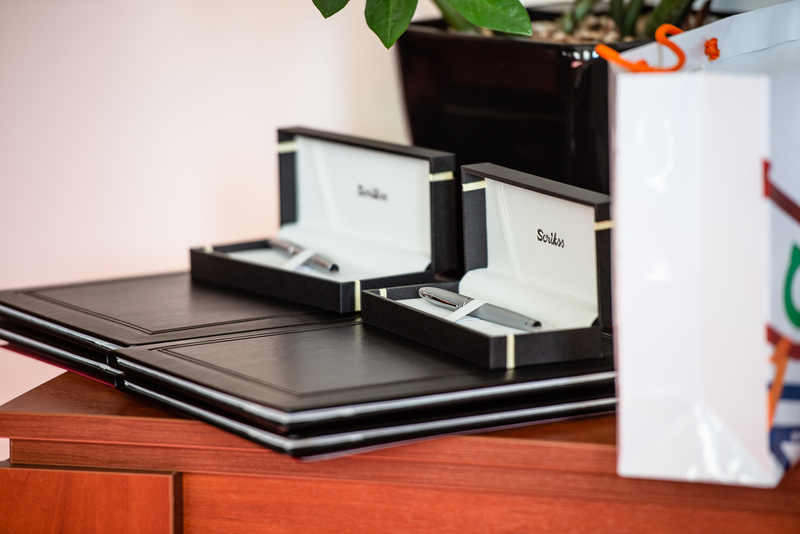 No less valuable is communion in the areas of culture, sport and tourism. 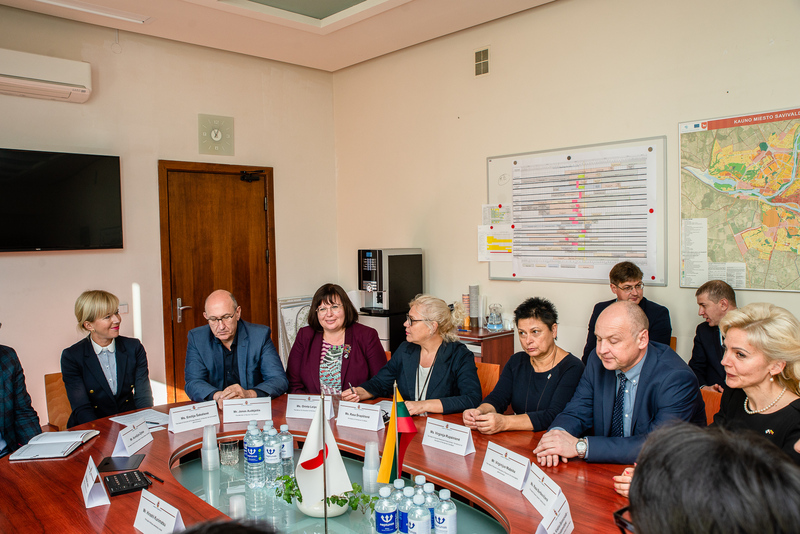 We are determined to work diligently to ensure that the signed agreement is actually implemented and benefits the city”, – said Rasa Šnapštienė, Kaunas City Deputy Mayor. Hiratsuka City Municipality places great emphasis on the presentation of Lithuanian culture and history, organizes lessons of the Lithuanian language, preparing to accept the Lithuanian Olympic and Paralympic teams that are training in Hiratsuka.